What, you may ask, does a vegetarian know about cheesesteaks? Valid question What can a vegetarian possibly add to this debate? Yes, valid concern. Well, I was not always a vegetarian. I ate meat, including an occasional steak sandwich, until I was 18. In Philadelphia. That said, I was a picky eater. Lots of peanut butter and jelly. 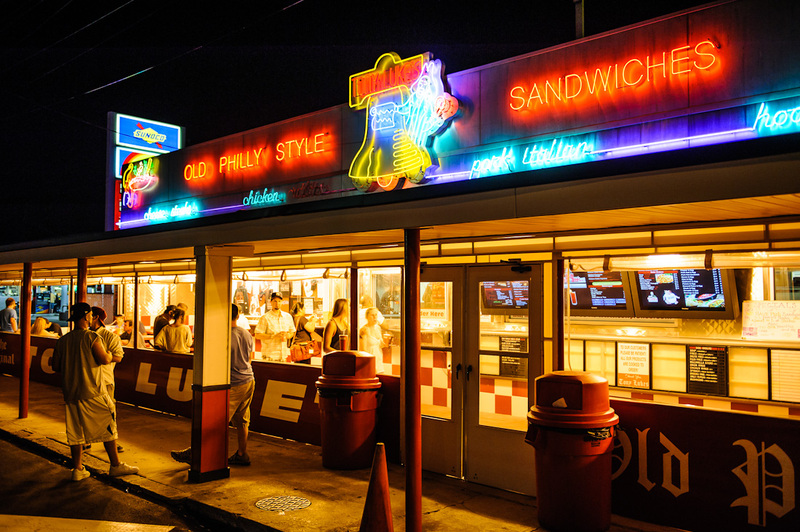 When I had a steak sandwich, it was most often at the Mari-Nay Diner on Lancaster Pike in Bryn Mawr. 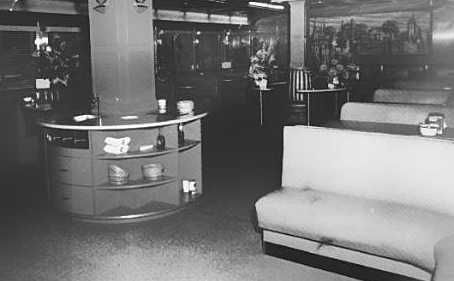 Interior of the Mari-Nay. I can’t tell you how excited I was to find this. You can sort of see the murals of the four colleges in the area – Haverford, Bryn Mawr, Rosemont, and Villanove. Actually, Rosemont. Just west of Bryn Mawr. 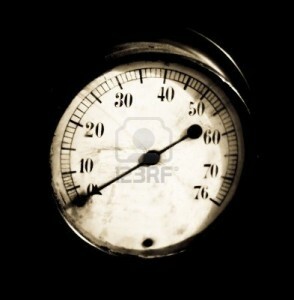 Not far. 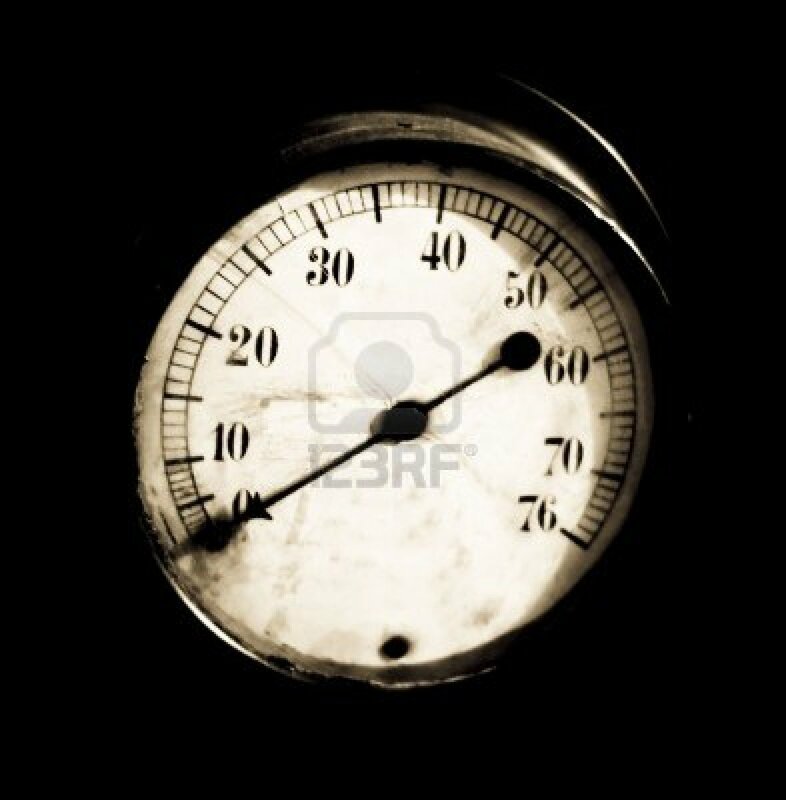 But I am stalling and evading. I didn’t eat cheese. I didn’t like grilled onions. I had a plain steak sandwich. And then stopped eating meat. 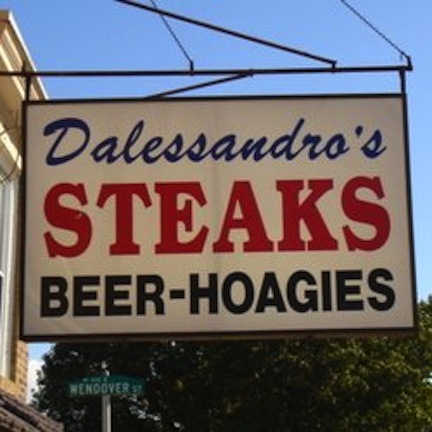 So, the bottom line is – I have NOTHING AT ALL to bring to a discussion of the best cheesesteak in Philadelphia. Nothing. My sister met her husband while she was working at Billy B’s Steaks and Hoagies in West Philadelphia. Does that help? No, I know it doesn’t. But I love the signs and the smells and the ambience. 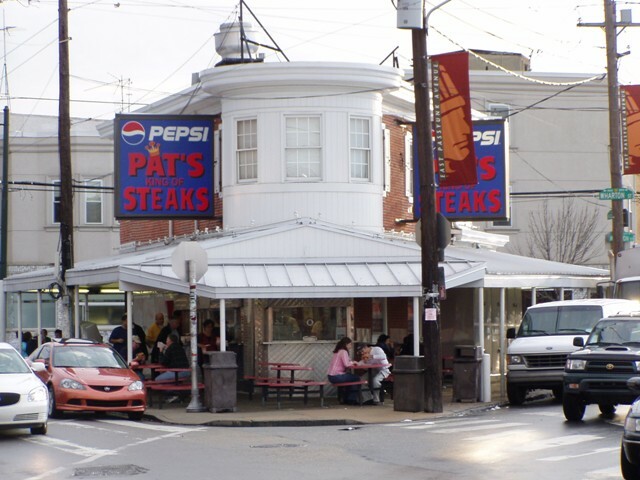 So I have taken a list from visitphilly.com and found pictures and then cross-checked with comments from Craig LaBan’s 2002 Cheesesteak Project and – here you are. 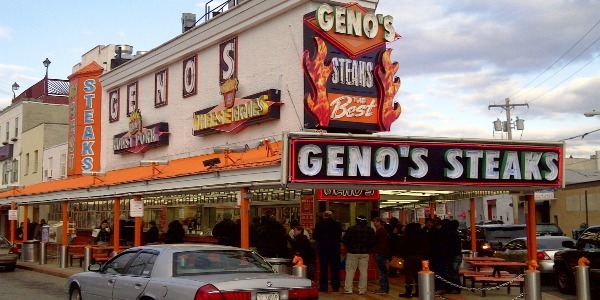 Geno’s Steaks (1219 South 9th Street). Across the street from Pat’s. Kind of gutsy, taking on the original guy like that. Open 24-7. Literally. 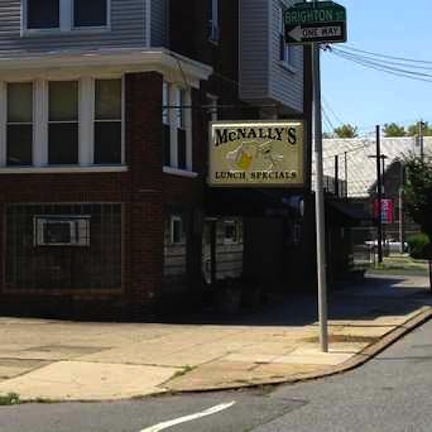 Really embodies the ethos of South Philadelphia architecture. LaBan gave it a 3/5 – Will Satisfy the Craving. 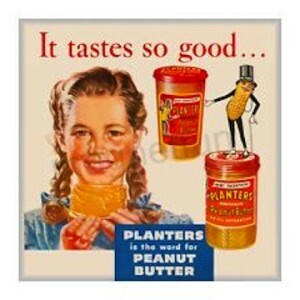 And he liked it better than Pat’s. 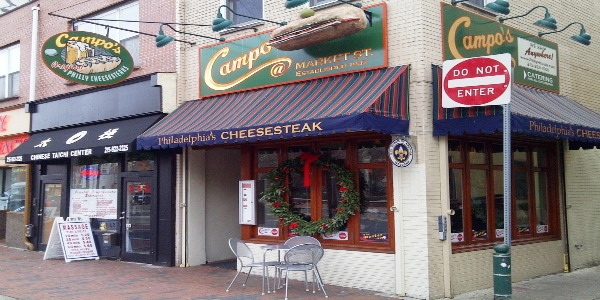 Campo’s Deli (214 Market). Liberty Bell-adjacent. For the lazy tourist. Not in South Philadelphia. LaBan appreciated the dried roses in the restrooms but found “the sandwiches were also far too polite, with parsimonious portions and sterile flavors.” Ouch! 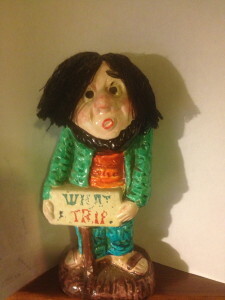 But – there is the 3-D sign. 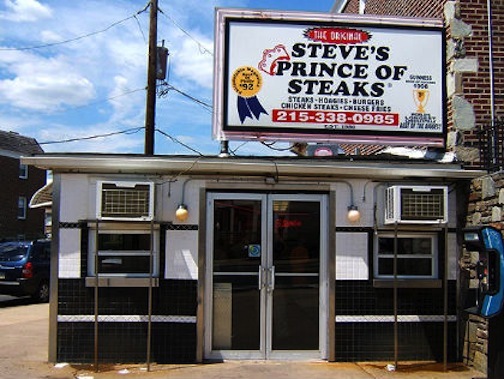 Steve’s Prince of Steaks (7200 Bustleton Avenue). This is the Great Northeast. Boy did I love the sound of that when I was in high school listening to Hy Lit and Jerry Blavat. Okay, mostly Hy Lit. I had a warehouse job there in the summer of 1969. I had a few great meatball sandwiches from a catering truck before giving up meat that fall. 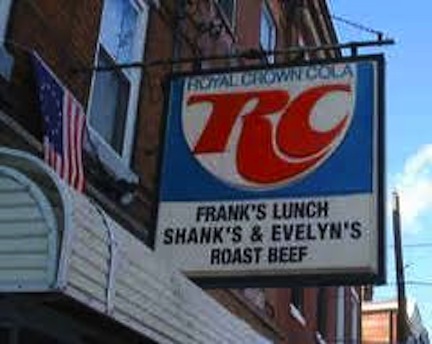 And here, Steve’s Prince of Steaks has got (1) the best name and (2) the most classic Philly look of all of them. LaBan has it 3/5 (Will Satisfy the Craving): “The unchopped meat has a minimalist effect, but is very tasty, with a particularly oozy white American cheese.” And what, exactly, is a cozy cheese? GREAT adjective. 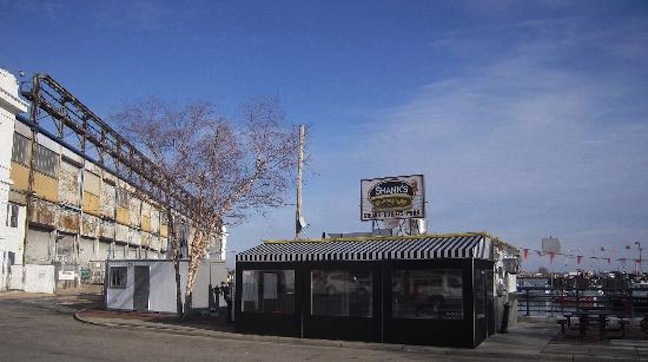 Shank’s Original (120 South 15th). I think I’ve got this sorted out. 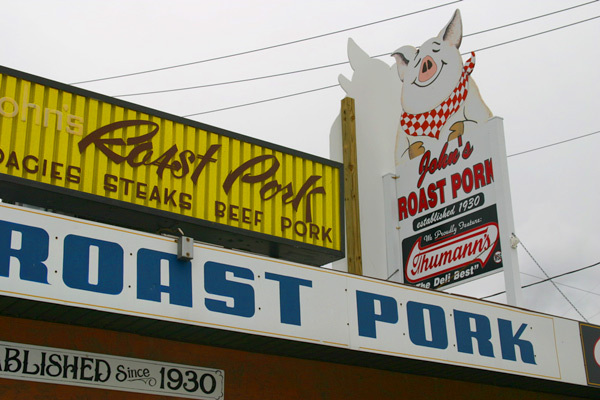 They started in 1962 near 10th and Catherine – the heart of South Philly. 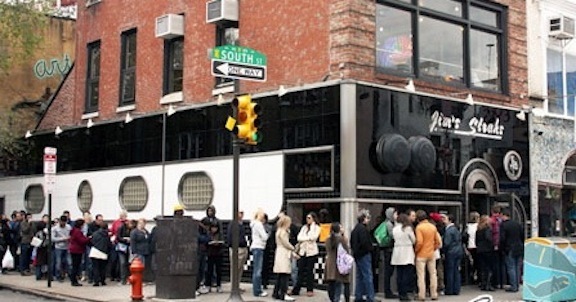 In 2009 they moved to 15th Street, Center City, and at some point opened on the Pier. Glad we worked through that. LaBan didn’t get here, so no cross-checking. Good signage though. So there are the top ten. Maybe. LaBan had one more in the second highest grouping – Worth Busting the Diet – that wasn’t on the visitphilly.com list. It has/had great signs so I include it. 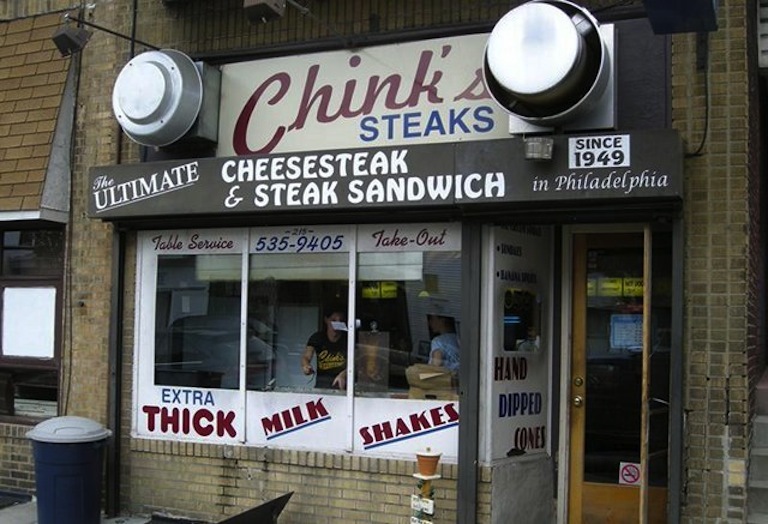 It used to be Chink’s (6030 Torresdale Ave). In the Great Northeast. There was a controversy about the name. So they changed it. 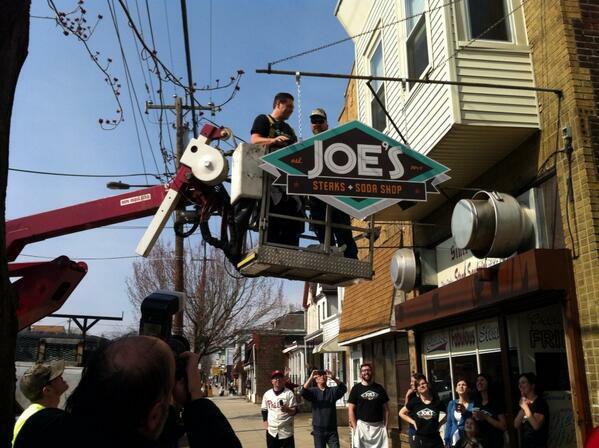 Joe’s Steaks (6030 Torresdale Ave). 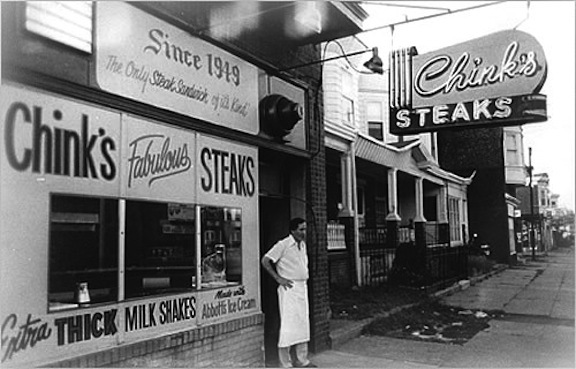 LaBan oves it and writes about it in a way that makes you want to visit: ” Step into a time warp at this marvelously preserved soda shop, where chocolate egg creams and frothy shakes are the ideal pairing for what may be the most succulent traditional soft-roll American cheesesteak in town.” That is praise indeed.